As Windward’s Tax Manager, Brad works with our wealth management team to provide our client families with income tax planning and return preparation. Brad views income taxes as an integral piece of your entire wealth management picture and understands the impact tax liabilities have on your entire personal financial situation, your family and business. In addition, Brad helps with Windward’s securities law compliance responsibilities. Brad graduated from the University of Kansas with a Bachelor’s Degree in Accounting. He has also earned his CPA license and belongs to the American Institute of Certified Public Accountants and Missouri Society of CPAs Association. 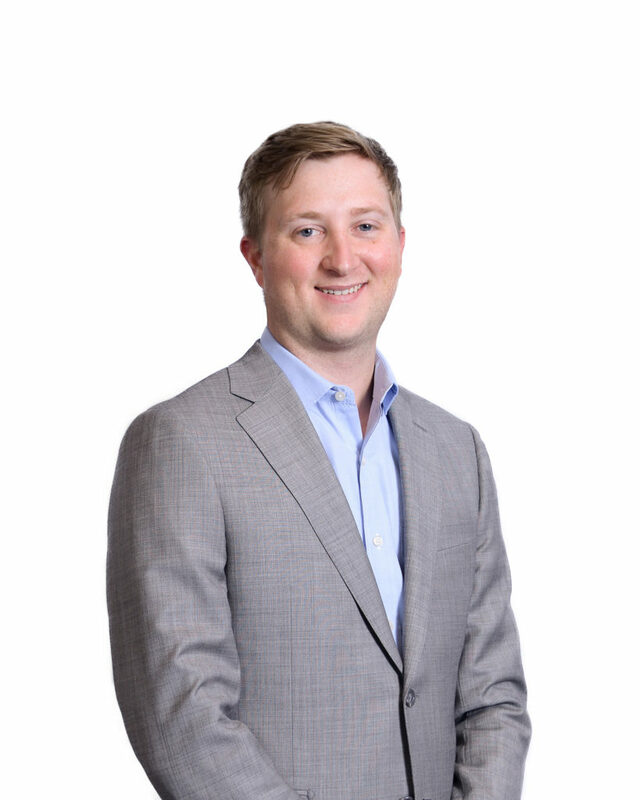 Prior to joining Windward, Brad worked as a tax professional for Grant Thornton for six years. Brad resides in Kansas City, Missouri. He enjoys traveling, playing and watching sports, and spending time at the Lake of the Ozarks.